The Nobel Prize raises the veil of confidentiality after 50 years. Congress has unsealed the Warren Commission documents related to John F. Kennedy’s assassination. Do the Newbery/Caldecott records hide some sort of national security risk that’s not obvious to us? Last January I went before the Association for Library Service to Children (ALSC) Board during the Midwinter conference to propose that they consider a statute of limitations on confidentiality concerning Newbery and Caldecott Award proceedings. It’s not such an unusual idea. The Nobel Prize, for example, raises the veil of confidentiality after 50 years. Congress has long since unsealed the Warren Commission documents related to John F. Kennedy’s assassination. Do the Newbery/Caldecott records hide some sort of national security risk that’s not obvious to us? I’m not the first to suggest this. In the 1970s, the question of confidentiality was raised as children’s librarians called for more transparency regarding the awards. 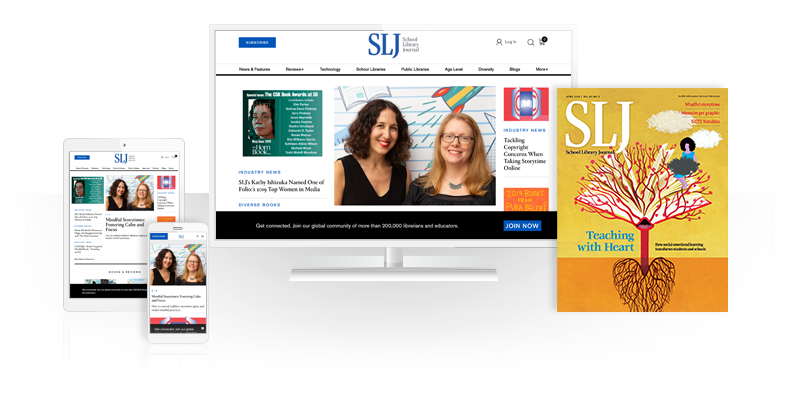 For a few years, the lists of nominated Newbery and Caldecott titles were printed in an end-of-the year issue of School Library Journal. (Check out the list that was published in the October 1974 magazine.) There was even talk of tape recording the proceedings so future researchers could hear them. How I wish they would have done that! I would love to have listened to the discussion of the 1975 Newbery/Caldecott Committee that chose Virginia Hamilton’s M.C. Higgins, the Great, a personal favorite. Were they aware of what a momentous decision it was? More importantly, how did they discuss what made this book truly distinguished? What did they say? I could ask the 1975 Newbery/Caldecott chair, Bette Peltola, who now lives in Minnesota. But I can’t. The fact is, we can know very little about what any ALSC committee thought of the book they chose as the winner. We get one or two sentences written under pressure by an exhausted committee at the American Library Association (ALA) Midwinter Meeting for the press release. And we get maybe a few more lines from the award chairs when they present the award at the following Annual conference. Are these words preserved anywhere? If they are, I’ve never come across them in any of my research. And what about the books that were discussed but didn’t win? I don’t want Jane to tell me what off-the-wall thing Mary said. I just want to know why some books rose to the top and why others didn’t. "I Was There On The 1964 Newberry-Caldecott Awards Committee." Click on image to download article. My decades of research into the Newbery and Caldecott Awards led me to propose a statute of limitations on confidentiality. I didn’t recommend a specific amount of time to the ALSC Board, but suggested that 25 years seems reasonable, and even 50 years would be better than nothing. Fifty years would mean we might gain some insight into the selection of Nonny Hogrogian’s Always Room for One More (1966 Caldecott) and Elizabeth Borton de Treviño’s I, Juan de Pareja (1966 Newbery). What might this insight look like? A couple of years earlier, a member of the 1964 Newbery/Caldecott Committee member broke all confidentiality rules with her article “I Was There on the 1964 Newbery/Caldecott Committee.” This might have caused scandal 52 years ago when it was published. But today, it’s gold for researchers like me. There is other information out there, too. I’ve seen, for example, the tally sheets in the ALA Archives at the University of Illinois that show me how many ballots it took for Ann Nolan Clark’s The Secret of the Andes to win the 1953 Newbery over E. B. White’s Charlotte’s Web. I could tell you. But I can’t. My predecessor’s predecessor left her 1965 Newbery/Caldecott files behind when she left, so I peeked to see if Louise Fitzhugh’s Harriet the Spy was nominated for the Newbery. I could tell you. But I can’t. 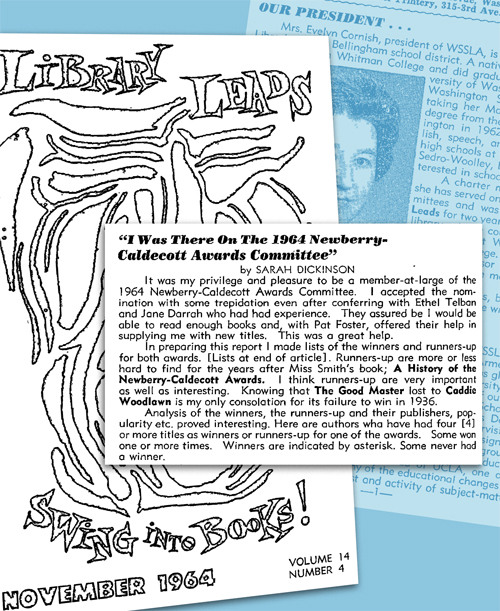 In the ALA Archives I saw the Newbery and Caldecott nominations and suggestions for most years in the 1950s–70s. One thing they revealed was that the ALSC membership once played a much bigger role in recommending books. Hundreds of their suggestions were tallied, alongside the committee members’ nominations. How often did these correspond to the final choices made? I could tell you. But I can’t. I could also look to see whether any books by authors and illustrators of color were nominated in those all-white years. Were there? I could tell you. But I can’t. Lifting the veil of secrecy will allow future researchers, 25 or 50 years from now, to learn more about the process in general, including especially significant decisions. How members of the 2008 Caldecott Committee, for example, made the case for a 526-page picture book. Or, how the 2015 Newbery committee discussed the distinguished text of a graphic novel without considering the pictures. These are both examples of decisions that are likely to have an impact on future award committees and perhaps on the future of children’s books. How can a scholar ever fully research the history of the ALSC awards without access to primary resources? Anyone who was on the 2008 or 2015 committees could answer the questions I posed. And if the ALSC Board establishes a statute of limitations, some day in the second part of the 21st century, they can. While there may be too much emphasis on the secret keeping. Truthfully after a year who remembers much beyond the warm glow of the experience unless something negative happens during the experience. So unsealing the deliberations would be pointless. How about the written records (ballot tallies, correspondence) that's already there in the ALA Archives from the Mildred Batchelder years? Right now I can read them all but can't share any findings. I'd like to see committee members write or record memories soon after the fact, so those records could be saved for posterity, unsealed in 25 or 50 years for research. Lastly, not everyone has a bad memory. You should know that from ALSC Past Presidents' Breakfast. Peggy Sullivan and Lillian Gerhardt can both remember events from 50 years ago like they happened yesterday. Twenty five years even seems like a long time to wait, to me. Researchers wanting to work with the critical reception of recent books would be out of luck. I'd be happy with a five year moratorium. I totally agree K.T. Right now little is recorded because there is no reason to do so. While I don't think there is need, or much point, to recording every blow by blow in discussions, some documentation as to why a book rose to the top or didn't would be very interesting to researchers. Even knowing what books were considered and voted "off the table" in the first round is interesting. Researchers might also find it interesting to see how much, or how little, diversity there was to the books being seriously considered. 25 years is long enough! While I appreciate the value to researchers (and the nosy ;-) of unsealing award committee confidentiality after a given time, I'm not sure it's quite fair to do so retroactively, that is, it would be okay NOW to know what the committees of twenty-five or fifty years ago discussed. Or, in twenty-five or fifty years, to know what the committees said in 2016. 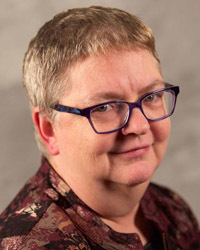 As it is and was, the ALSC award committees operate under a condition of forever-confidentiality, and it doesn't seem right to break the promise that under current rules is being made to committee members. If, going forward, that condition is abridged, then, sure. But we can't change the rules retroactively.